Our guest this week is from Iowa City, Iowa. 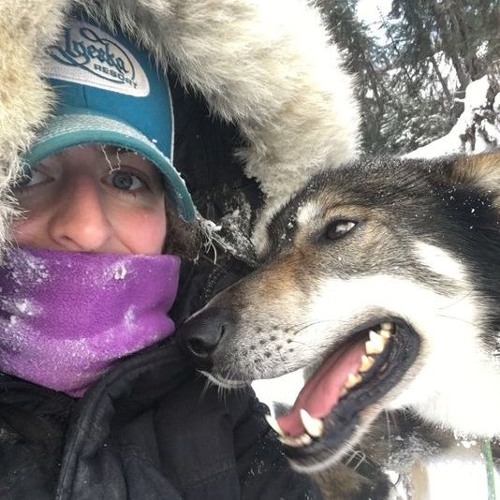 She was a rookie in the Iditarod last season and is training to run again this year. Sit back and enjoy an interview with Emily Maxwell.